Enterprise Resource Planning application, also known as ERP software is specifically designed to increase the efficiency of any organization. With the increasing demand for Open Source technologies, even the demand for Open source ERP is on a rise. Open Source ERP refers to developing ERP software which is freely available. Open Source applications also allow the developer to have the source code of the product and it can be changed/modified or customized according to customer requirements. Customizing Openerp (Odoo) software comes with numerous features adding value to your business, for example, “Increased Profitability”, “Business Activities” etc. A good ERP tool establishes, integrates and regulates the business processes necessary to efficiently plan and control an organization. We at IBIZ Solution, being one of the leading ERP Customization Company offers technology, solutions, and services to help you & protect your IT infrastructure in the bundle and also provides collective services in Enterprise management software which helps higher management to have in-depth information about their company. 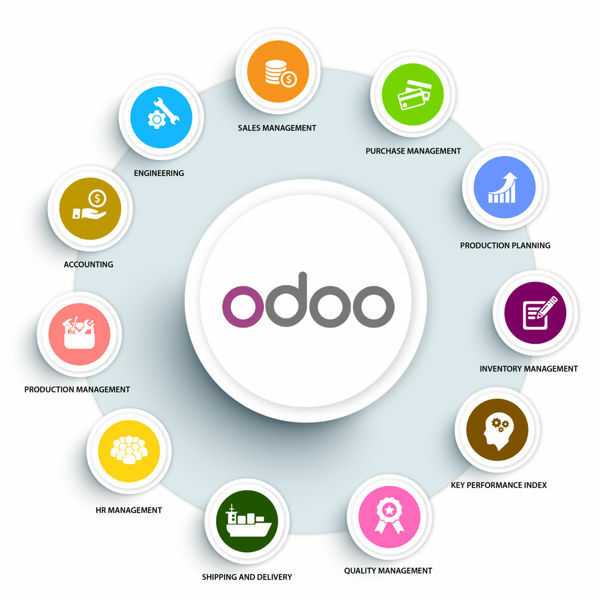 Our ERP business solutions including ERP customization and Integration of Management Business software ensures that you have greater visibility in all of your business departments and the ERP customization provided is extremely easy to use, Flexible, Modular, Robust and totally secure. Our customization and integration of Management Business Software ensures that you have greater visibility in all of your business departments. 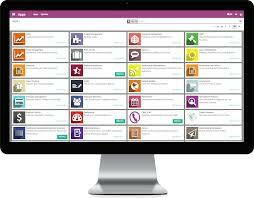 We provide you with all powerful features, which is extremely easy to use, flexible, modular, robust and totally secure.